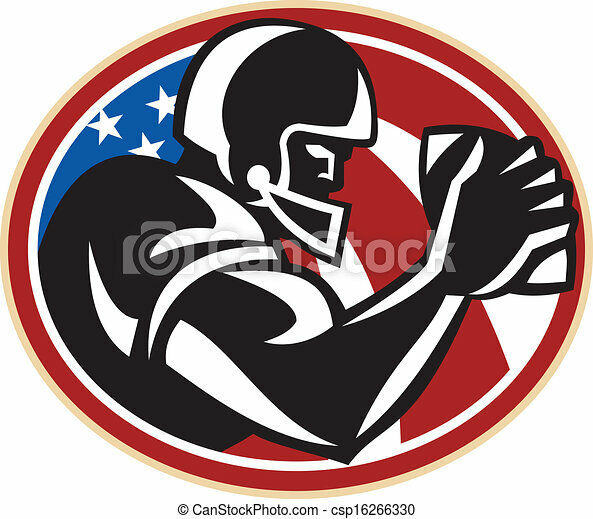 Illustration of an american football gridiron wide receiver running back player running with ball facing side set inside oval with stars and stripes flag done in retro style set inside ball . 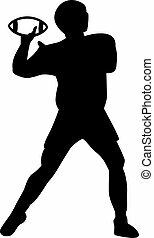 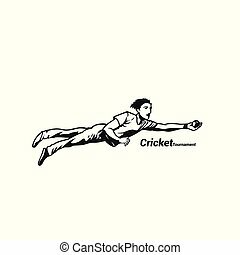 Boy diving for the cricketball catch on white background with typography vector illustration design. 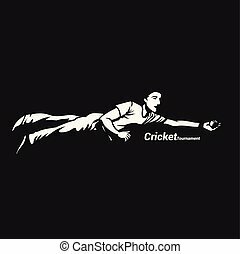 Boy diving for the cricketball catch on black background with typography vector illustration design. 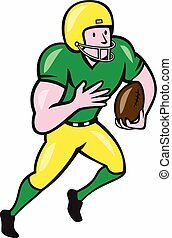 Illustration of an american football gridiron wide receiver running back player running with ball facing side set in isolated background done in cartoon style. 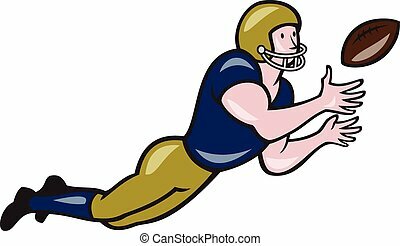 Illustration of an american football gridiron wide receiver running back player catching ball facing side set on isolated background done in cartoon style. 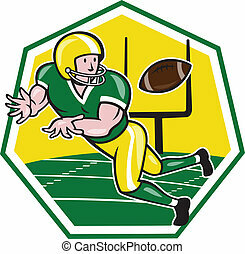 Illustration of an american football gridiron wide receiver running back player catching ball facing side set inside hexagon with goal post on isolated background done in cartoon style. 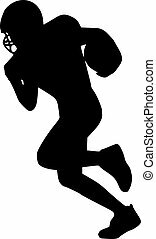 Illustration of an american football gridiron wide receiver running back player running with ball facing side set inside shield with stars in background done in cartoon style. 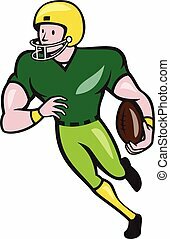 Illustration of an american football gridiron wide receiver player running with ball on isolated white background done in cartoon style. 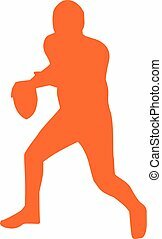 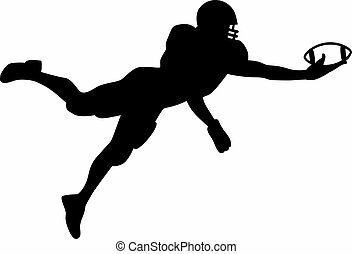 Illustration of an american football gridiron wide receiver player catching ball viewed from side set on isolated white background done in cartoon style. 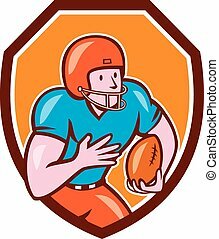 Illustration of an american football gridiron wide receiver player running with ball set inside shield crest on isolated background done in cartoon style. 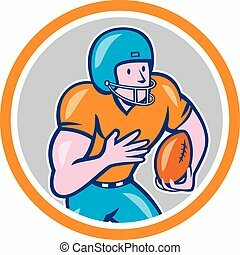 Illustration of an american football gridiron wide receiver player running with ball set inside circle on isolated background done in cartoon style. 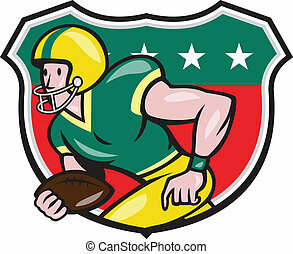 Illustration of an american football gridiron wide receiver running back player running with ball facing side set inside shield with stars done in retro style on isolated background. 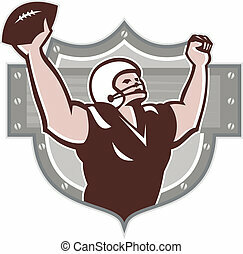 Illustration of an american football gridiron wide receiver running back player running with ball facing side celebrating touchdown set inside shield done in retro style set inside ball . 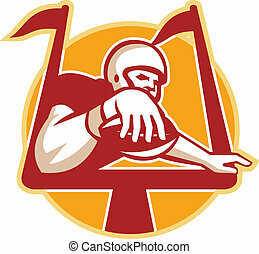 Illustration of an american football gridiron receiver with ball scoring touchdown under the goal post set inside circle done in retro style. 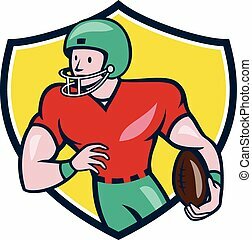 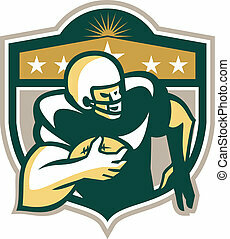 Icon style illustration of an American Football Ball with Crown and Star on isolated background. 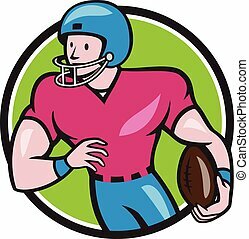 Illustration of an american football gridiron wide receiver player running with ball looking to the side viewed from front set on isolated white background done in cartoon style. 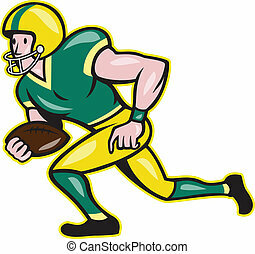 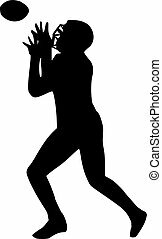 Illustration of an american football gridiron wide receiver player running with ball looking to the side viewed from font set inside circle on isolated background done in cartoon style. 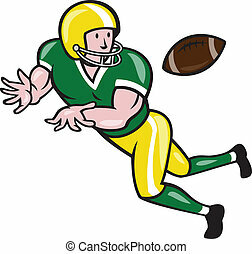 Illustration of an american football gridiron wide receiver player running with ball looking to the side viewed from front set inside circle on isolated background done in cartoon style.